ALL bookings to be made in advance by telephone and a contact number supplied for the booking. On arrival park in the lorry car park and not in the cross country field. ALL riders must sign the disclaimer form and note any posted course updates. (Children under 18 require an adult signature). Riders are recommended to walk the course on foot before riding it. Qualified Instructors are welcome but proof of insurance details are required. ALL Riders are required to wear regulation body protector and skull cap. ALL riders must be accompanied and a member of the party must have a working mobile phone. ANY damage to fences or incidents on the course must be reported to Auchlishie Eventing immediately. 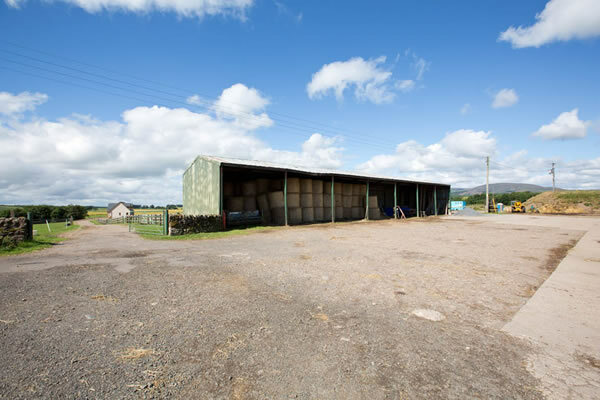 Auchlishie Livery offers tailor-made livery services. 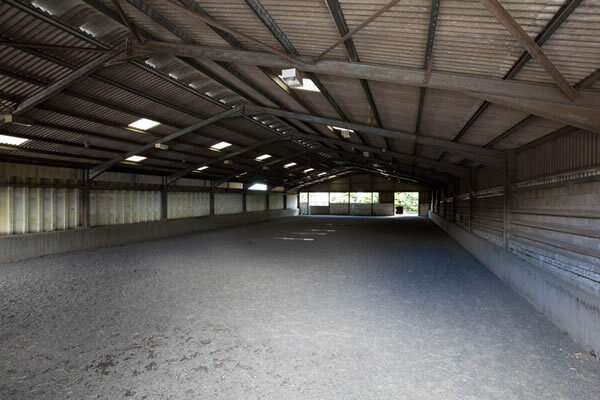 DIY Livery to Full Livery Services to suit you and your horse's needs with individual turn out paddocks. 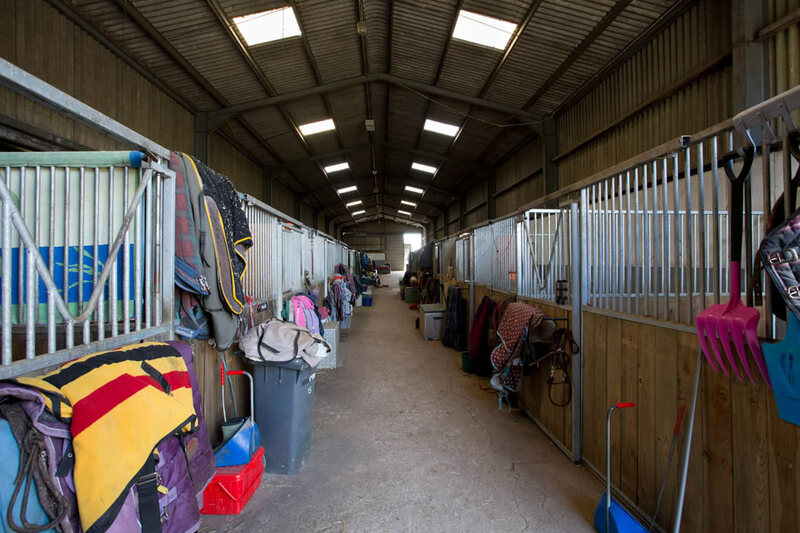 Livery clients have the use of all Auchlishie's riding facilities, including indoor school, outdoor schools, and cross country course. Read more about Auchlishie's Livery Services. The Outdoor School is a Martin Collins fibre sand arena that measures 60m x 45m. There is also a Warm-Up Sand School that measures 40m x 30m. More information about hiring Auchlishie's Indoor and Outdoor Schools. 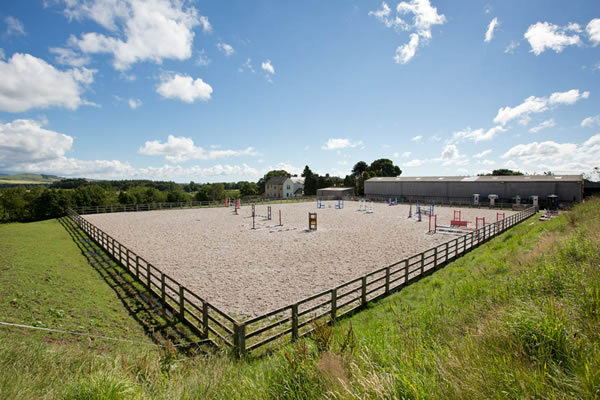 How to hire Auchlishie's Cross Country Course.